WASHINGTON — President Donald Trump is turning his attention to 2020 now that the special counsel’s investigation is largely behind him. 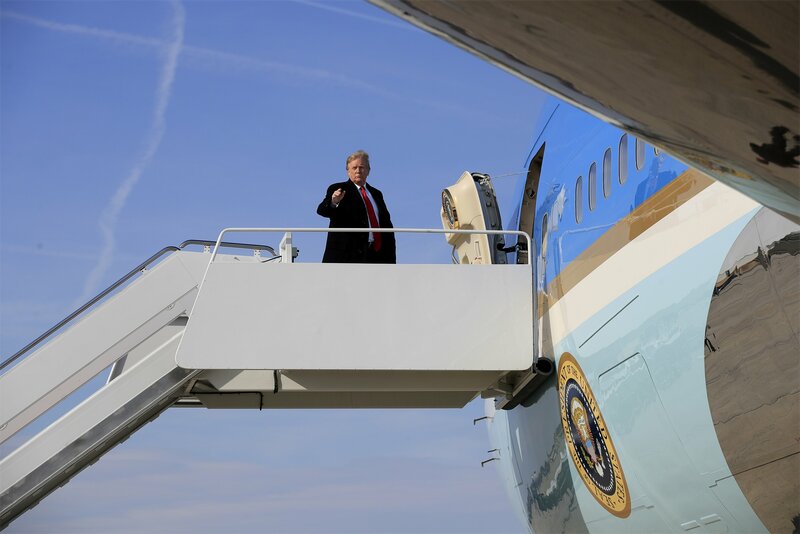 Trump is heading to Grand Rapids, Michigan, for a rally Thursday night — his first political event since the Justice Department said Special Counsel Robert Mueller found no evidence of his 2016 campaign colluding with Russian election meddling. The president’s backers started lining up in front of the Van Andel Arena Wednesday evening. Many said they expect a victory lap.